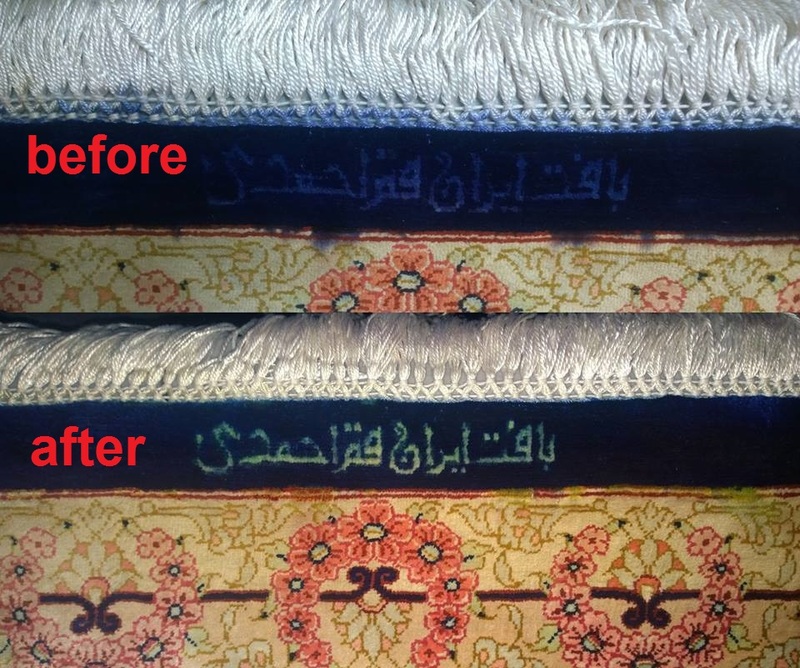 a Persian qum pure silk with 1.3 million knots per square miter. This entry was posted in washed and tagged dye bleeding removal, orange county carpet cleaner, Orange County Rug Repair by darmanyco. Bookmark the permalink.